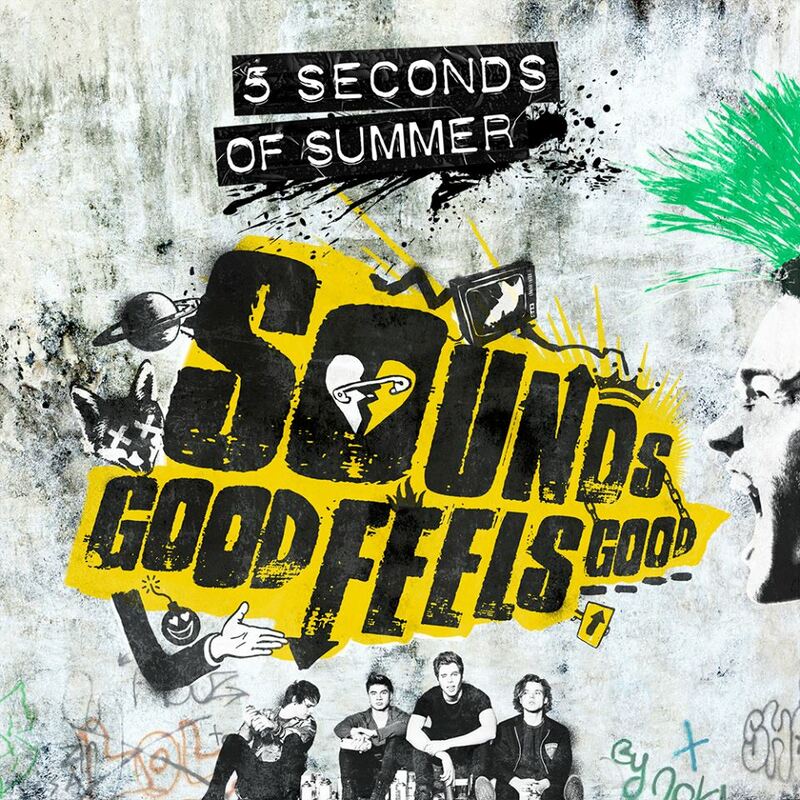 Yes, the boys from 5 Seconds Of Summer are back with their all-new album ‘Sounds Good Feels Good’ and it’s expected to have done rather well for itself when it premieres on tonight’s ARIA charts. The Aussie outfit has brought together a collection of 14 new songs (15 if you count the ‘hidden’ track), including the singles ‘She’s Kinda Hot’ and ‘Hey Everybody’ and is ready to dominate the charts again, as they did with their debut album in June last year. While we wait patiently for the all-important chart position to come through, the gang at EMMI has given us five super-fresh copies of it to give away to you. Naturally, you’ll be wanting one. So here’s how we’re gonna do it. We’ll give you the chance to enter the competition five times. But each time you enter, you’ll have to give us five different reasons why you should win a copy of the album. Enter via the CONTACT PAGE, ensuring that you provide your full name and postal address in the “comment” box and pop the term “5 SHOTS AT 5SOS” in the subject line. Competition closes at 10pm AEDT on Friday November 06, 2015. Entries open to Australian residents only. Five entries per residence/address/email address only. Winners’ first names, suburbs/towns and states will be published on the site on Saturday November 07, 2015. Five lucky winners will each receive a copy of the new 5 Seconds Of Summer album ‘Sounds Good, Feels Good’, with thanks to the lovelies at EMI. And don’t forget, we won’t be sharing your information with anyone, anytime unless we’ve previously advised you!